Our philosophy takes us back to the basics of human relations: striving for excellence in quality of care; overcoming communication barriers, and attempting to view your needs and expectations through your eyes, not our own. 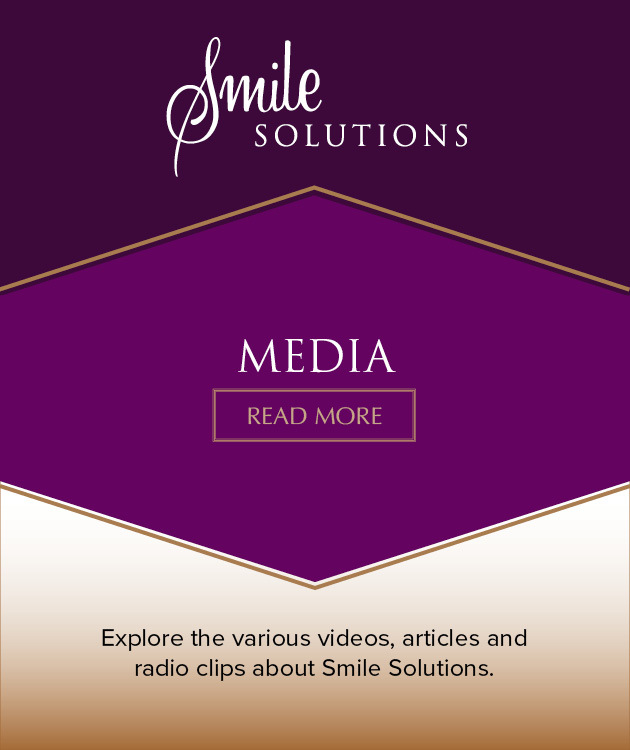 Smile Solutions, often referred to as Melbourne’s home of dentistry, is the largest dental practice in Australia. Since our foundation in 1993, the implementation of this philosophy has seen Smile Solutions grow from a client base of 8 to over 90,000. Meanwhile our high level of patient service and care has remained a priority each and every day of our evolution. Be joining a dental practice that can truly service every facet of your own and your family’s dental needs. We confidently make this claim knowing you can avail yourself of the expertise of the 82 practitioners who consult in our rooms. They include 25 leading Dental Board–registered specialists in multiple fields of clinical dentistry consulting from our specialist centre on Levels 8, 12 and Tower of the Manchester Unity Building, together with general dentists and dental hygienists with experience, interests and training in different areas of patient dental care practising on Level 1 of the building. Understand that dentistry, like all health sciences, is becoming ever more specialised as time passes, and that one clinician cannot be expected to know and do everything. You will therefore benefit from an almost seamless peer treatment planning process and internal referral system that gives you peace of mind: the best and most qualified dentists and specialists will be attending to your individual needs. In addition, our dedicated management team and experienced patient co-ordinators will be co-ordinating your care and maintaining dialogue between our various clinicians and yourself. Appreciate that technological advances in dentistry are integral to excellent dental care in modern times. Our commitment to advanced treatment modalities, together with the economies of scale of a practice the size of ours, has enabled us to purchase and maintain the very best technological tools. This significant drawcard attracts the best clinicians to our practice. They are motivated by having at their fingertips all of the advanced and fully tested technology available. You and your family can be the beneficiaries of “the best people using the best equipment”. Visit a visually beautiful and emotionally serene dental practice on a scale like no other. Over the past 20 years, Melbournians have embraced our practice and their support has made us strong. We have returned their confidence by painstakingly restoring and rejuvenating, over a period of twelve years, the most heritage-significant spaces of the Manchester Unity Building, which houses our dental practice today. 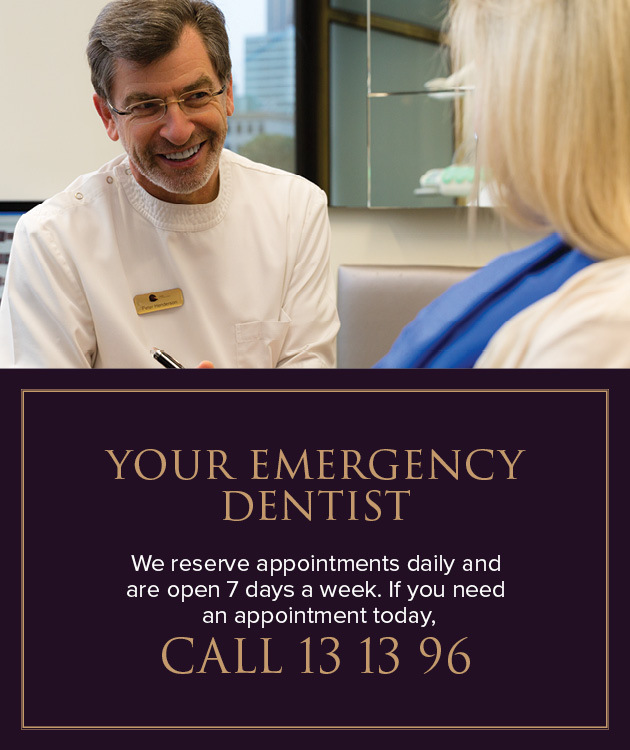 A precious part of Melbourne’s heritage has thus been secured for you and your children to savour whenever you come to the dentist. “The best people using the best equipment” in the best environment, technically and aesthetically.